Happy Independence Day from ACAwise! As you may have heard, 241 years ago tomorrow, the founding fathers signed off on a little thing we now know as the Declaration of Independence and established the United States as the country we kind of know today (we have added a few more states since then). Since the fourth falls on a Tuesday, some of you may be celebrating with a four-day weekend! And, if you are, we appreciate you stopping by to read our little post! Because we’re a little busy here at the ACAwise office - Form 2290 filing started this month, and certain 941 Forms and 990 Forms are due this month - we’re at work today, July 3rd, and we’re here to answer any questions you may have about Affordable Care Act compliance and e-filing! 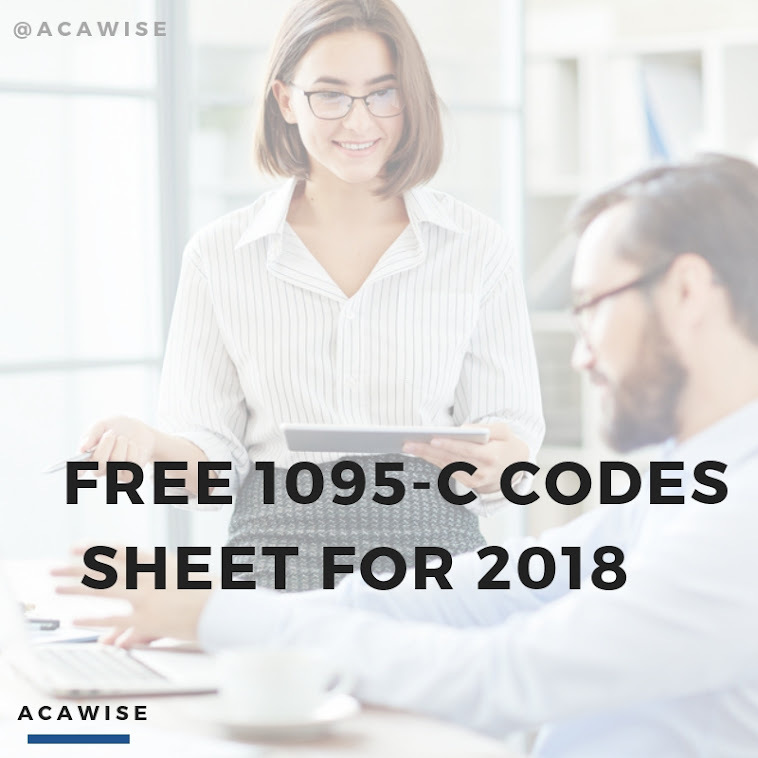 If the mood strikes and you’d like to try a demo of ACAwise, or if you have any questions about your ACA e-filing, you can give us a call at (704) 954-8420, send us a live chat, or email us at support@ACAwise.com. But be sure to get those questions in today if you have them because we will be celebrating the holiday away from the office tomorrow. You can still send us an email, but we won’t be around to answer any calls or live chats. We will, however, be back in the office, bright and early Wednesday, July 5th, to help with anything ACA-related you may need! So go out and have fun over the holiday - grill out, light some fireworks, and enjoy a much-needed leisurely July Fourth with friends and family! We’ll see you on the fifth!